Fears and anxieties arise from a lack of control of the situation or event. When others have a fear of change, unforeseen circumstances and other things out of their control – fear and anxiety start to fester. Today’s Wisdom Wednesday focuses on not taking on others fears and anxieties. When you realize who you are, how to get things done and the purpose of things – your fears and anxieties will turn into motivational driven abilities towards a goal. Goals are great ways to keep track of what you want to do, where you want to be and how you want to get there. We are all human, and fear and anxieties come with the human experience. The growth and understanding comes from understanding that fears and anxieties out of your control may get out a hand when not dealt with face on. One way to deal with fears and anxieties – for example in the workplace, is to gain a better clarification through communication with others. Although communicating with others may not provide absolute clarity, it can provide enough clarity to gain an understanding of how to handle the situation. Make a point to pay attention when you have fears and anxieties come from you by the way of others emotions and reactions to situations. This is a great way to gain understanding and provide yourself the ability to stay cool, calm and collective in any given situation. 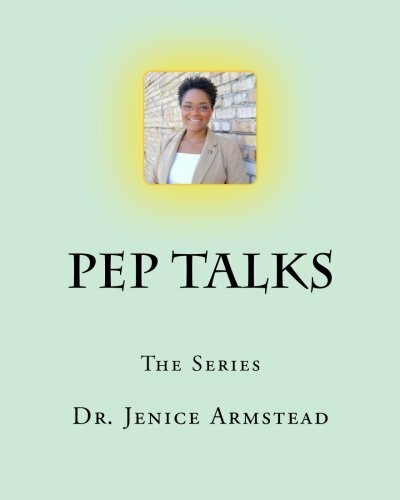 This entry was posted in Holistic, Self Improvement and tagged career development, communication, Not Taking on Others Fears and Anxieties, teamwork, wednesday, wisdom, wisdom Wednesday, workforce by Jenice Armstead. Bookmark the permalink.